PTSDA Karate picks up students daily from local schools for Martial Arts instruction. On teacher planning days, the Children’s Program is open from 7am to 6pm for an all day camp ($25). Master Chris Dufour and Mrs. Terri Dufour are sixth and third degree black belts in the traditional art of Tang Soo Do. Together they have over 50 years of martial arts experience. They will guide and instruct the after-school classes with patience and care. We are also a proud member school of Grandmaster C.S. Kim’s International Tang Soo Do Federation; membership to this Federation is included in your registration. 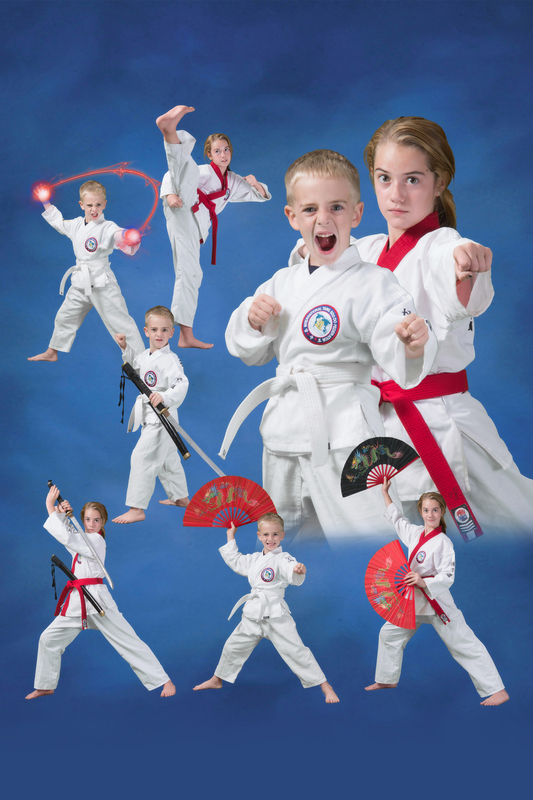 PTSDA Karate offers a safe, comfortable environment staffed by professionals who know how to make learning fun! A discount is applied for each additional student from the same household. To secure your child’s membership in our program, please complete the online registration. Call our main office (850) 478-0680 or email us at kids@ptsda.com to set an appointment for a school tour. It’s a decision you will not regret. There is limited space available, call today!